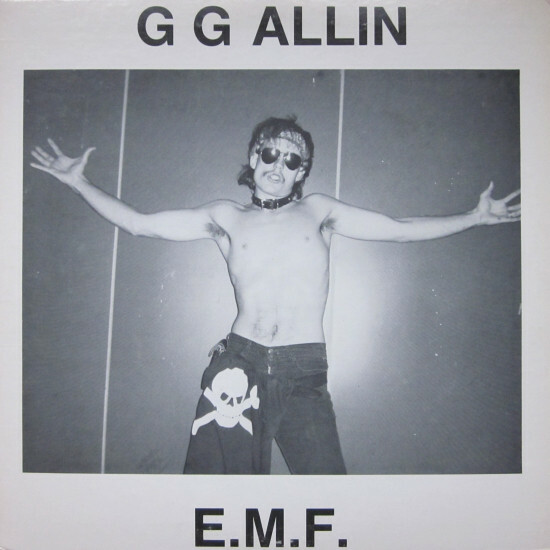 The second studio album from punk rock legend and noted sociopath GG Allin, E.M.F. aka Eat My Fuq, is one of the rawest and most brutal slabs of wax in punk history. The dude who went too far in a genre known for going too far, this is perhaps his greatest moment and an essential piece of punk rock history.